This entry was posted in Buildings and Facilities, Customer Services, Learning Services, Learning Technologies and tagged Blackboard, e-learning, library catalogue, technology, University Library by Carol Chatten. Bookmark the permalink. 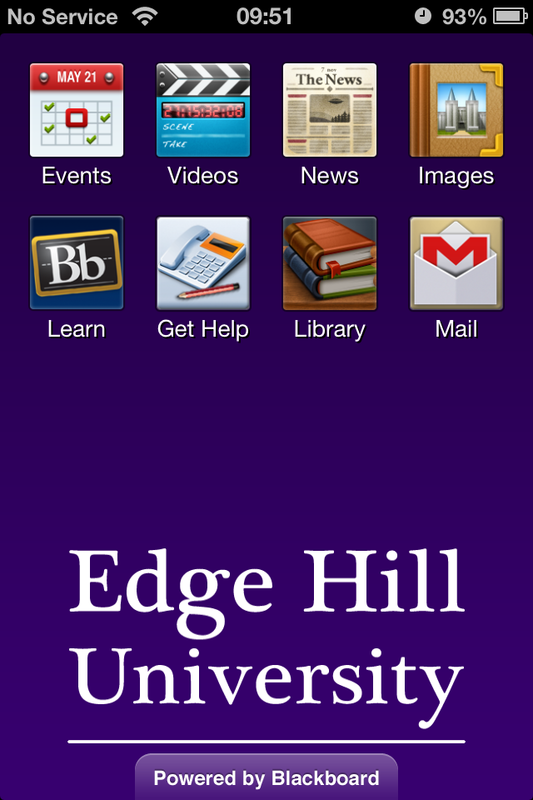 Hi I have an old edgehill email address as a returning student, student number @edgehill.ac.uk, I have tried to load this onto my blackberry, I am able to send emails from this account but I dont receive them, any help available?